I bought three versions...one is in Italian (Feruccio Tagliavini)! Do you mind if I ask you something? You often put interesting opera-related posts like this in the 'classical music discussion' thread - why don't you put them in the 'opera' thread? 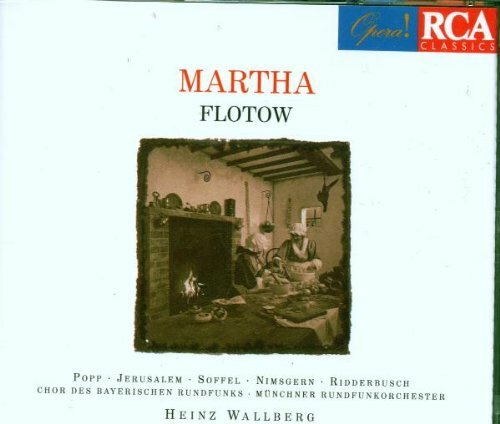 A charming opera indeed, yet not horribly deep musically or dramatically (not that this was Flotow's intention). The vocal score is actually fairly easy to come by considering the fact that the opera was once enormously popular. I guess I didn't kow these "finesses"...Next time, I'll try...I don't know very well what to do. I guess I'm old fashion.....I'm sorry. P.S. I hope you like this opera...this was my 2010 discovery...Usually I don't like romantic operas but this one is quite charming indeed. I bought the DVD on Premiere opera...no subtitles but still great!!!!! Nice to see it. I did take a look and liked what I saw! Wasn't aware of the premiere opera site. Can't wait to browse it for more goodies! Thanks for posting the link. WOW! This place is awesome, my son says that it is illegal, it's true that you can find very weird operas but titles you have never dreamt in commercial items...The DVDs are "home made", sometimes the quality is so.. so...Subtitles sometimes are in French, Japanese, or absent...but you can have many operas on DVD that otherwise it is impossible. The quality is always lower but the prices are very low. I had 4 Smetana operas, Schnittke, Schreker, awesome! More important, Premiere opera accepts Paypal. 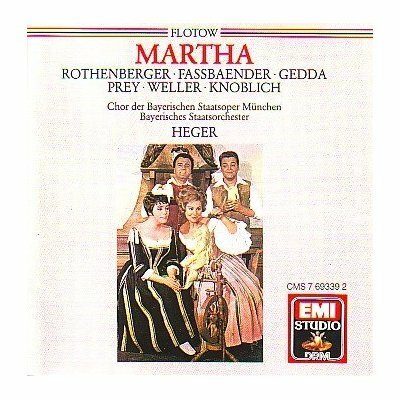 So what CD sets to folks have of this opera and is there anywhere that has a DVD with subtitles? Last edited by Fritz Kobus; Nov-10-2015 at 00:34. You can listen to it in its entirety HERE. Last edited by Fritz Kobus; Nov-10-2015 at 01:52. Here is an excellent, detailed synopsis of Martha. Music is lovely, upbeat. The aria - The last Rose of Summer - is melancolic but really sweet. For me, the sweetest Lady Harriet so far is Lucia Popp. She sings so well the aria Last Rose of Summer. 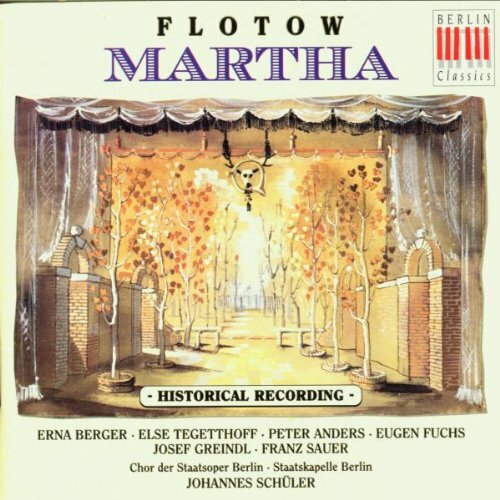 But the version 1944 of Martha with Erna Berger...directed by Johannes Schuler is amazing even Erna Berger's Lady Harriet is not at the same level with Lucia Popp's. The Rothenberger one is on my list to grab if it comes up at a great price. 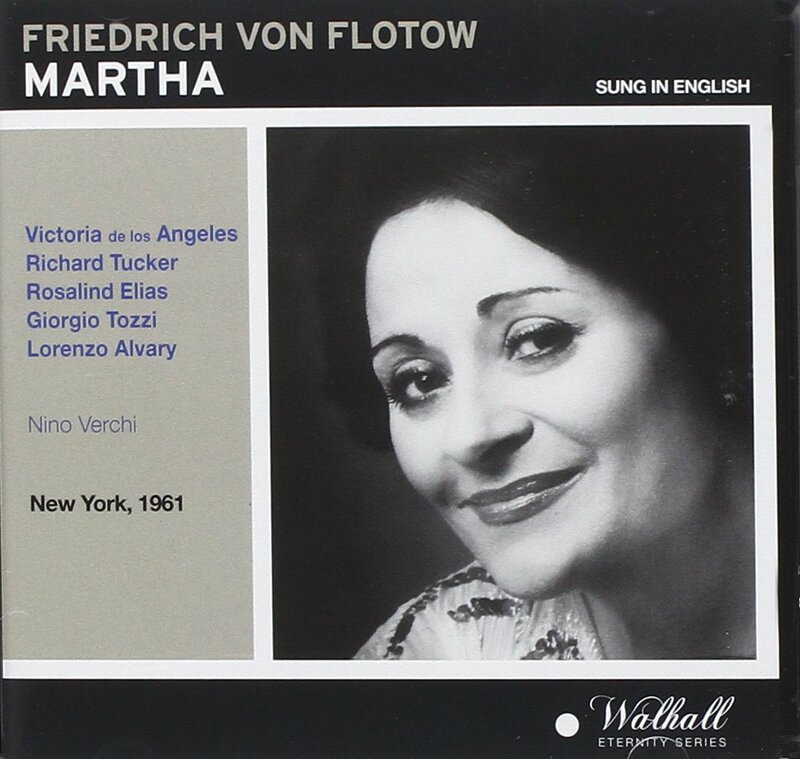 If you like Lucia Popp, she is in two different Fidelio DVDs and is excellent in both. My favorite Nancy is Waltraud Meier in the unofficial DVD listed above. And the Martha in that one is very good too. For Nancy, I have no preference because I put my focus more on Lady Harriet and Lyonel. My favourite Lyonel is Peter Anders in 1944 production. But Siegfried Jerusalem's Lyonel sings really well too. I listened to Fidelio several times but still can't catch its melodies. I will give it another try . Maybe Lucia Popp's voice can help me out I really like her singing. Here is a clip of Bernstein's Fidelio with Lucia Popp. Also can get studio edition of this on CD. All times are GMT +1. The current date and time is Apr-24-2019 22:56.